At Classic Custom Builders, we know we’re not just working on some typical construction project, we’re building you a home. 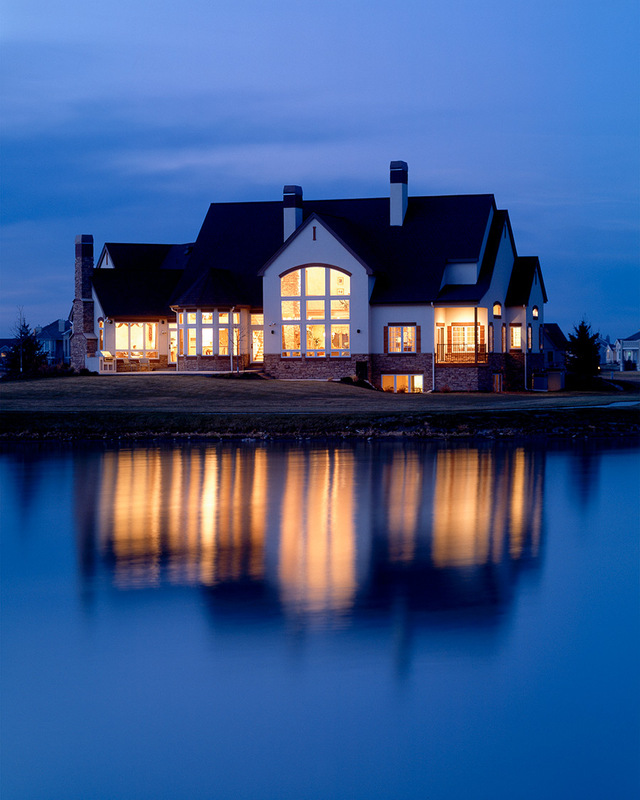 With your dreams and ideas in the forefront of every decision made while building your custom home in Northern Colorado, you’re heavily involved in every step of the way. We’re firm believers that if you have an idea, we can make it happen. Having built over 600 unique and luxurious custom homes since our founding in 1991, we’ve maintained our focus on the client’s input. We understand that building a home consists of many components, stages, ideas, and more, and it’s our job to make the building process not only easy for you, but fun! 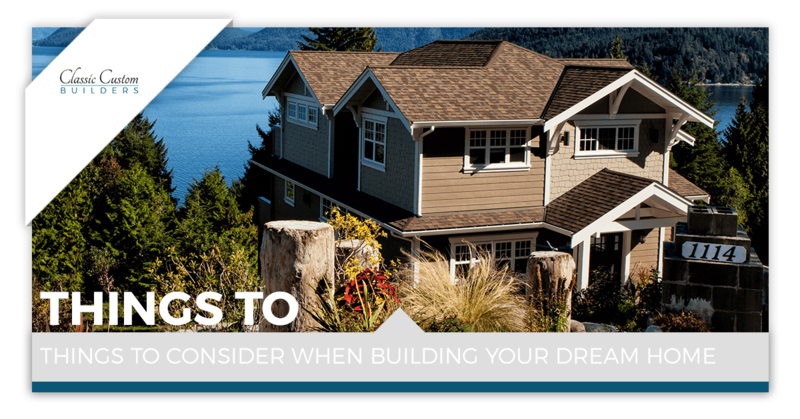 So this post is to help your home-building ideas flowing with a few things to consider before breaking ground. It’s extremely important to know how much you’re willing to spend on your new home. While you may have countless ideas floating around in your head pertaining to design or amenities, you don’t want to see your account balance dwindle due to too many designs and/or concepts. Don’t worry, with our focus on customer service, before the build begins we will sit down and establish a set budget that will deliver on your expectations. Following this, we’ll even recommend you to the area’s most trusted lending experts and help secure the funding you need for your luxury home. We will not surprise you with any hidden fees or unnecessary work throughout the build and will work within your approved budget to construct your dream home. One of the benefits of building a custom home over buying a cookie-cutter house is your ability to personalize everything about it. Location is crucial to your happiness, and we’ll be able to help you choose the ideal lot. Be sure to think about what location would fit you and your loved ones’ lifestyle. Consider where the nearest schools are for your children, the scenery you would like to wake up to, and don’t forget the small things, such as where the nearest grocery store is. The location of your forever home is a decision not to be made lightly, so be sure to take in all of your options. Don’t be afraid to express your ideas and opinions! Whether you’d like to have us guide you through one of our floor-plan designs, or you’ve written some ideas on a napkin, this is your house, not ours. Before construction begins, we will have you meet with all of the subcontractors to ensure that everyone involved is on the same page, and will make sure to maintain strong communications so that it is your ideal home materializing. Oftentimes, the importance of the sun’s location is forgotten by people building a new home. While it may seem inconsequential, you don’t want to wake up after the first night in your new home and realize that the sun will blind you every morning (unless that’s what you prefer!). Take consideration of where you might want your back patio for BBQs that won’t be impeded by shade, as well where windows are positioned in relation to the sun. Want to see the sunset from your kitchen window? We can do that! The placement of the laundry room should convenience you and your lifestyle. People differ on where they prefer it to be. Some like it close to their bedroom for easy access, others would prefer it be more hidden. It all depends on you! If you have multiple children and are constantly doing loads of laundry then it might not be wise to have it in the main hallway or require going up and down the stairs to transfer loads. 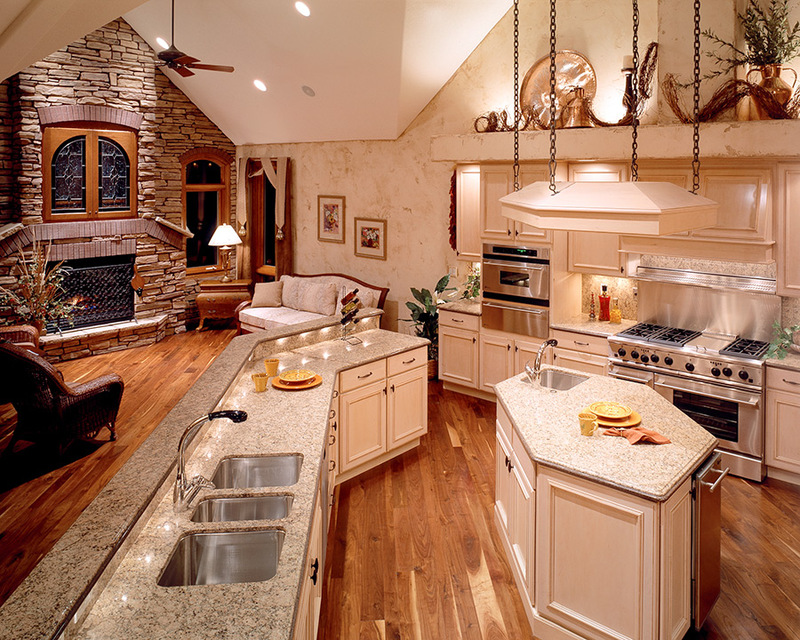 For many, the kitchen is the most important room in the house. Whether cooking meals for yourself, family, or visitors, you want to be comfortable, and the ability to move around with ease. Be sure to think about where you would like your pots, pans, silverware, and the like. Also take into consideration if you would like a kitchen island, or maybe a counter for the kids to eat breakfast before school. We’ll be able to provide you with some of the homes we’ve worked on before and will brainstorm with you to create the kitchen of your dreams. This might not seem like a big deal, but the location of your outlets is more important than you know. Think about where you’d like to have your appliances, as well as simple items such as your phone charger. You don’t want to get all moved in to realize that your entertainment center can’t go where you want it without a wire hanging out, or finding out that you can’t charge your cell phone by your bed. We’ll ensure to give plenty of areas to plug-in, but think about your needs and wants and we’ll make it happen. We know you won’t forget, but remember your children and pets when building your custom home! If you have a young child in the house, you’re probably going to want fewer corners or edges that they can injure themselves on. You might want to add a playroom for the young ones as well. Also, take into consideration your pets. You’ll probably want some carpeted areas instead of all wood or tile floors so that the dogs aren’t slipping and sliding around the house. While there are many other designs, features, and amenities to think of while building your new luxury, custom home, you can rest assured that we will be with you the entire way. Classic Custom Builders has been around for nearly three decades, and that experience lets us help you along the way. With superior quality and your satisfaction guaranteed, let us turn your dreams into a reality. If you’re looking to build your home in Northern Colorado, contact us today to get started! We look forward to hearing from you.